Wife to my sweetheart. Mother to his son. Keeper of the place we call home. 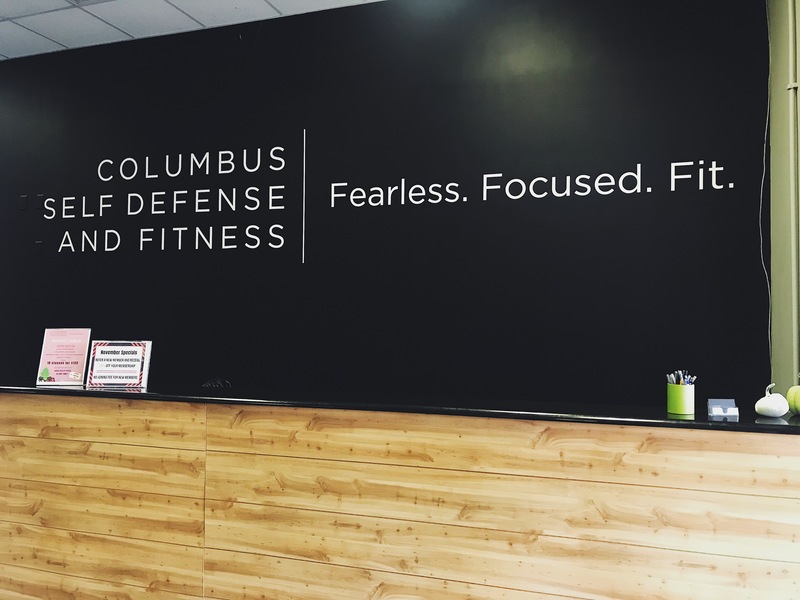 Welcome to Columbus Self Defense and Fitness! If you are looking for an encouraging community of people who want to learn effective self defense techniques and improve your endurance and physical abilities, then you’ve found your people. We teach Israeli Krav Maga and fitness classes several times a day, throughout the week. We offer several different class options, from beginner to advanced, so everyone has a place to start. We also offer a women’s only class for any ladies who want to train, but aren’t comfortable doing so co-ed. We offer an easy month-to-month membership that includes unlimited access to all of our Krav Maga and fitness classes. You can train as often or as little as you like, but we encourage you to come as much as you can! Columbus Self Defense and Fitness Blog at WordPress.com.